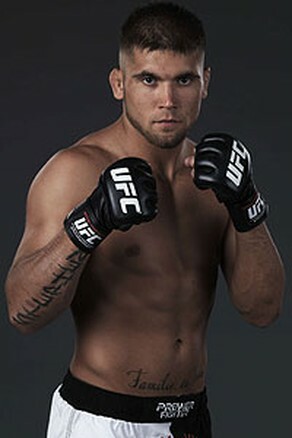 A lightweight match-up between Jeremy Stephens and Jonathan Brookins has been added to the Ultimate Fighter 13 Finale. The event takes place on June 4th at The Pearl at the Palms Casino Resort in Las Vegas, Nevada. Anthony Pettis meets Clay Guida in the main event of the evening with heavy title implications. Jeremy Stephens has currently won three out his last four fights, including a stunning knockout against Marcus Davis at UFC 125. 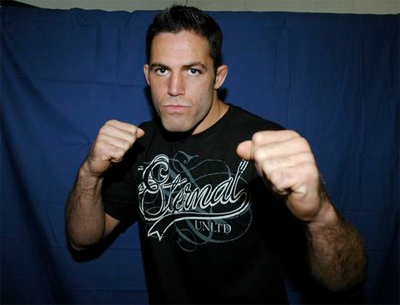 The win followed a controversial split decision loss against Melvin Guillard in September of last year. Many observers believe that Stephens landed more often with heavier damage, but the judges ringside saw things differently. 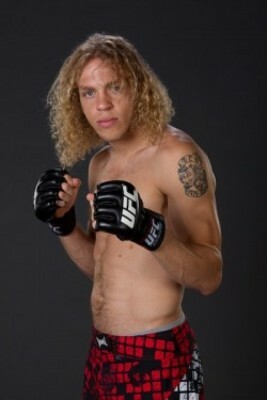 Jonathan Brookins was last year’s winner of the ‘Ultimate Fighter’ reality show. 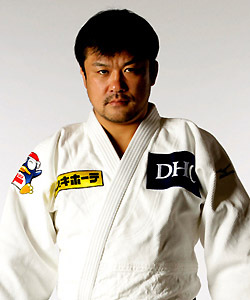 He defeated Michael Johnson by unanimous decision in the finale. The win was Brookins fourth in a row, including victories over Stephen Ledbetter, Luis Palomino, and Yosdenis Cedeno. 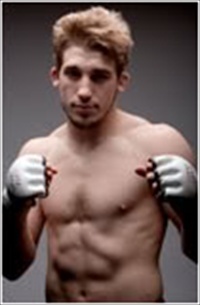 Brookins was last defeated by current UFC featherweight champion, Jose Aldo back in November of 2008.